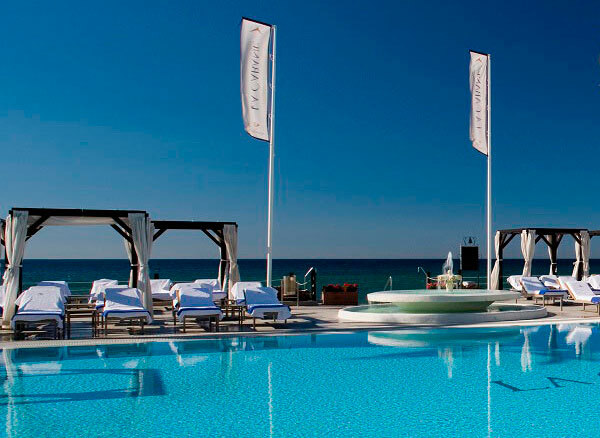 Los Monteros Spa & Golf Resort 5* GL has a wide selection of exquisite dishes worthy of a hotel of its category, from the fine dining of El Corzo Restaurant, Bar Azul and Flamingo Restaurant by the swimming pool. A special mention goes to La Cabane Beach Club Restaurant, which offers one of the most famous and complete buffets on the Costa del Sol. Discover our culinary and gastronomic offer. A true pleasure for all senses. 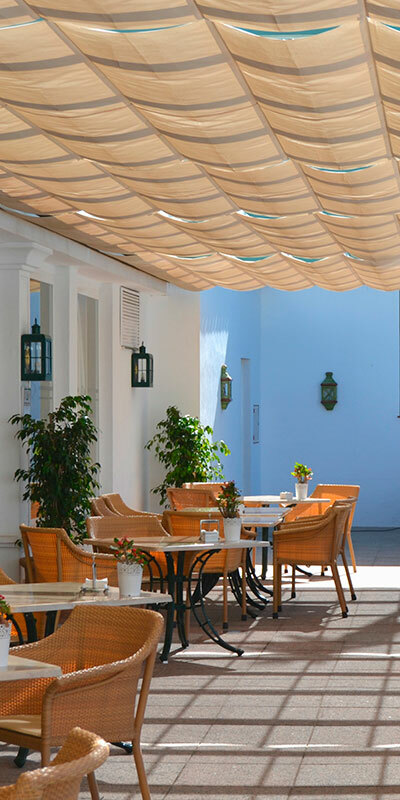 At Bar Azul, in front of the hotel’s magnificent swimming pool, you can enjoy an excellent coffee or a drink and choose from the wide selection of snacks and salads from our menu, and you can have them on comfortable sofas or the bar’s sunny terrace. All of this in an exquisite and pleasant atmosphere with live music. 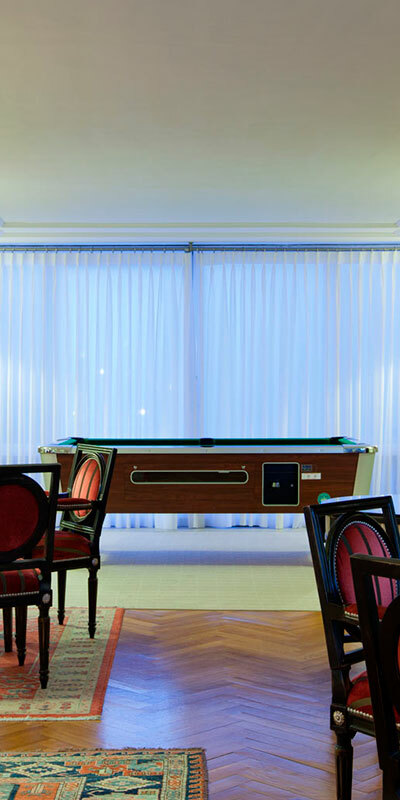 In our Sports Bar you will enjoy the best sporting events while you enjoy a beer with your friends. 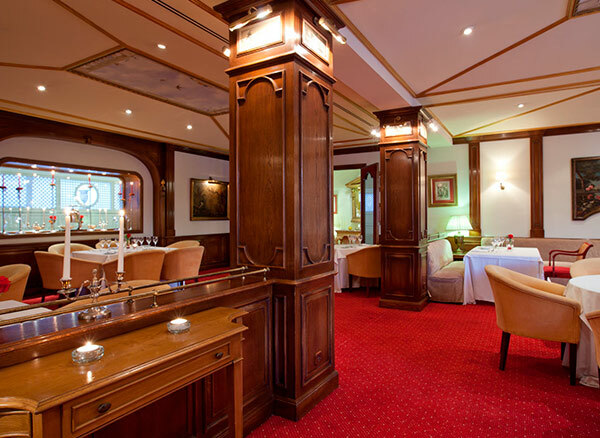 El Corzo Restaurant, open since 1963, still offers today a culinary experience of the highest level. 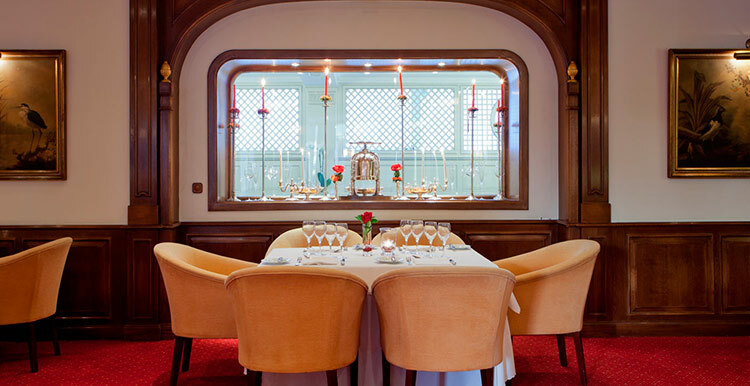 The attentive service and the excellent quality of its traditional Mediterranean cuisine combine to perfection with a modern and innovative touch that make El Corzo a safe bet for your best evenings. 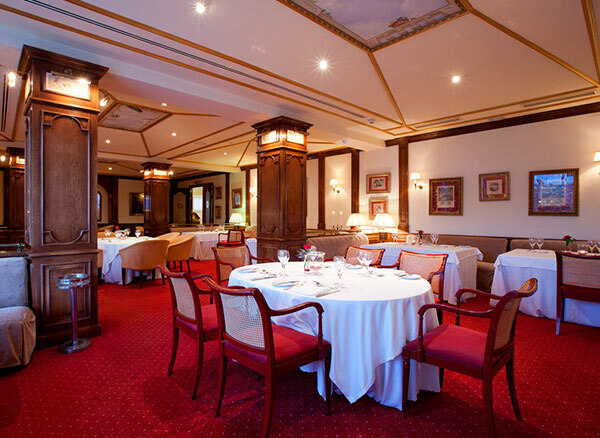 El Corzo was the first hotel restaurant in Spain to receive a Michelin star; today, it is still considered one of the best restaurants on the Costa del Sol according to the Michelin Guide and it enjoys significant prestige in Malaga’s Gastronomic Academy. It also has an excellent wine list. 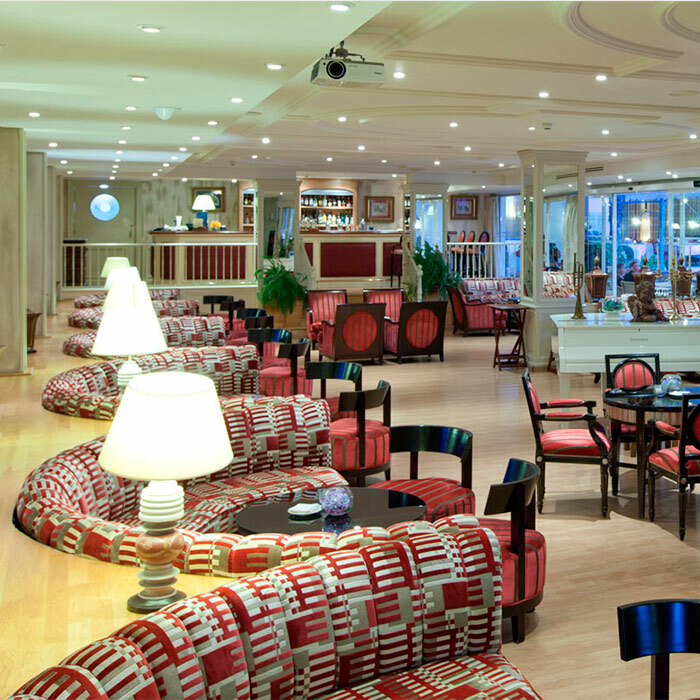 Flamingo Restaurant has a large dining room and summer terrace for our clients’ breakfasts and lunches. The breakfast offers a wide range of products such as natural juices, Iberian delicatessen, a selection of Spanish and international cheeses, champagne, scrambled eggs, cereal, fruit and diet products. All year long, our clients can enjoy a Mediterranean menu with a large variety of meat, fish, salads and pasta. There is also the option to personalise the menus depending on the needs of each client. You can also appreciate the special diet menus, carefully planned by our dietician. Open only in season. Check dates and opening times. Do you want to host an event in a unique and exclusive location? If you wish to impress your guests, La Cabane Beach Club is the perfect venue. 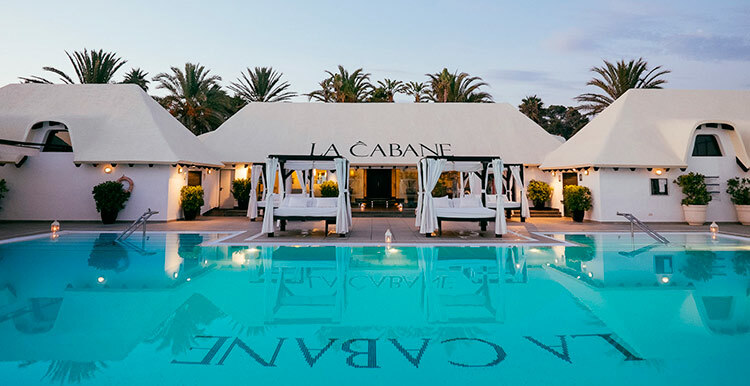 Located on the shores of the Mediterranean Sea and presided by a spectacular swimming pool, La Cabane allows you to celebrate your event indoors and outdoors. Also, it disposes of La Luna lounge, a diaphanous space with wonderful views to the sea. In the evening, the light that comes from the candles that surround the pool play a major role creating an idyllic atmosphere where you can enjoy unforgettable moments. Professionalism and an exquisite and personalised service is why we make the difference. Are you looking for an exclusive place to celebrate your dream wedding? 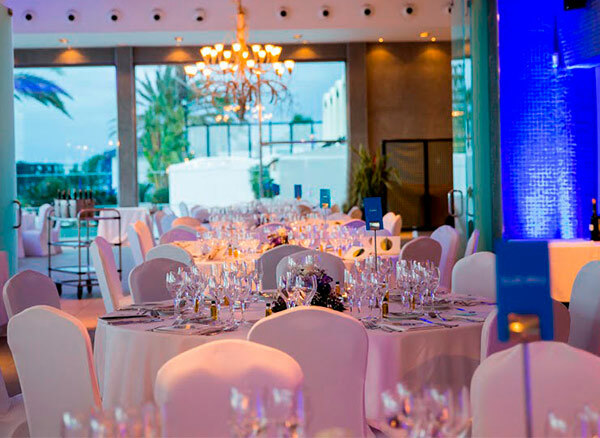 La Cabane Beach Club offers you the chance to celebrate your special day on the Mediterranean shores, in a privileged setting with the exclusivity that the most elegant beach club on the Costa del Sol offers. La Cabane has a terrace with views of the sea in the pool area to hold a cocktail party. At La Cabane you can personalise your celebration down to the very last detail. It is also a perfect place for civil ceremonies, since its large space and wonderful views will turn the event into a magical one. You can also celebrate your wedding indoors, in the La Luna Room.